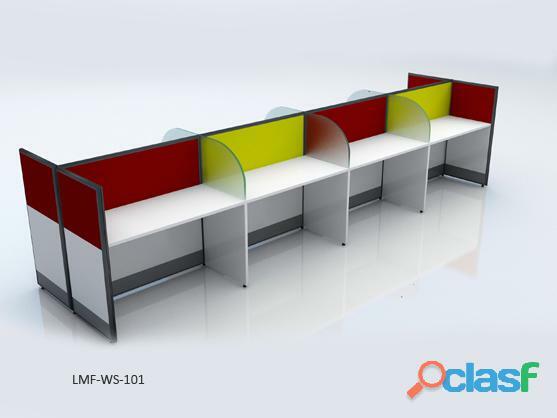 Design your work location from Lotus Systems, one of the leading modular office furniture manufacturers across Noida. We also supply the items ordered by you at your desired location. We design your office with such modular furniture that matches your interiors perfectly. Moreover, the accessories that we exhibit enables you the best in class comfort and that too at your workstations. We also supply the items ordered by you at your desired location.